Questions? Contact the Treas Team today to begin your journey through your real estate transaction. The Treas Team offers unparalleled service to ALL clients in the Northern Kentucky real estate market. Your complete satisfaction with our service and representation is our number one priority. 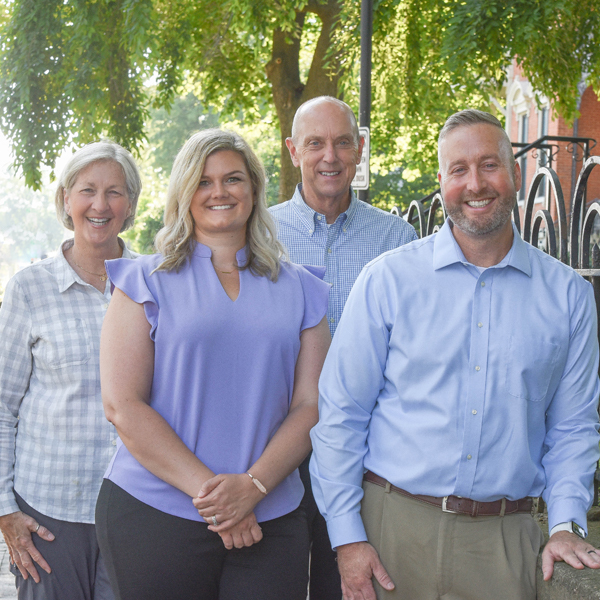 The Treas Team serves the entire Northern Kentucky real estate market including the surrounding counties: Kenton, Boone, Campbell, Grant, Bracken, Pendleton, Gallatin, and Owen. Whether you are considering selling a home, buying a home or both, we know this area inside and out. Call us today at 859-801-1088. "Finding your dream home or finding a buyer is only part of the challenge of a successful transaction. There are many details that need to be managed through closing, and The Treas Team brings the depth and breadth of skills and experience to ensure your transactions go smoothly. We provide you the quality of service and communication you desire and deserve."